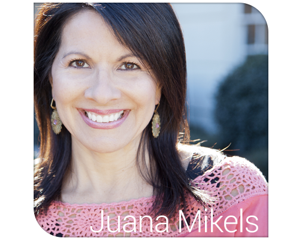 JuanaMikels.com: Speaking at your NC (or VA/SC) Church & Wednesday's Prayer Girls & LinkUp Party! 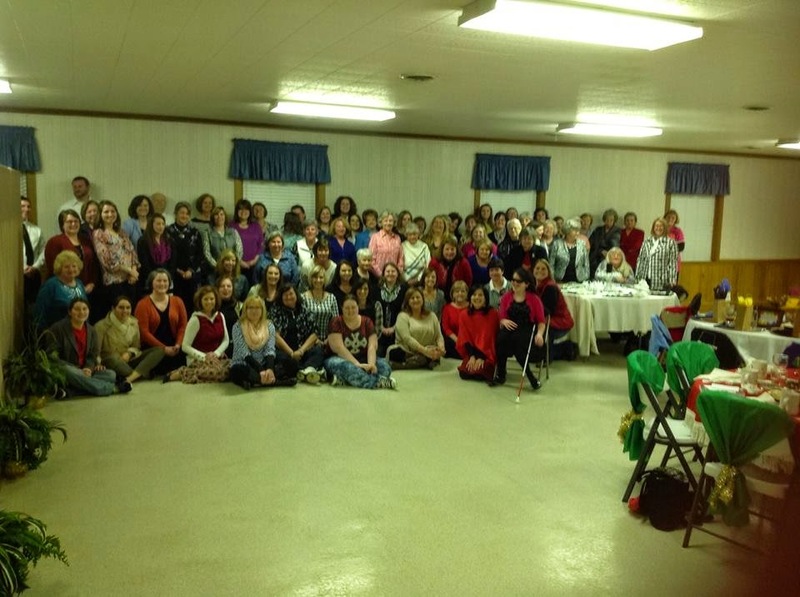 Speaking at your NC (or VA/SC) Church & Wednesday's Prayer Girls & LinkUp Party! We had a wonderful time at Princeton Baptist Church last Saturday night in Princeton, North Carolina. 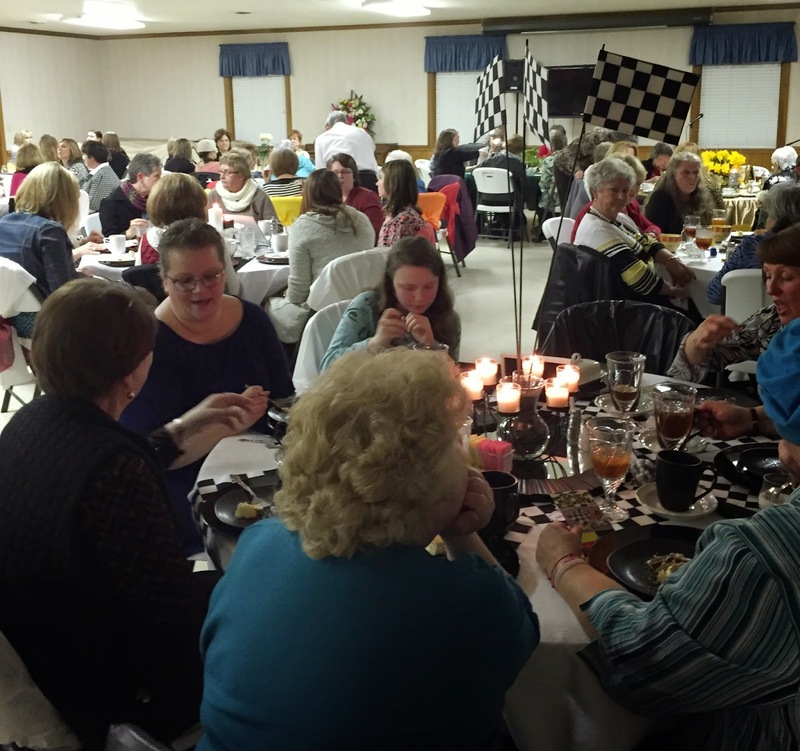 About 100 women gathered for their "parade of tables" as each table was decorated around a Bible verse. They invited me to speak after dinner, and my daughter Mary (born blind, her story here) sang. My husband came and it was a wonderful evening as the men of their church served us dinner! Here's a couple pictures! 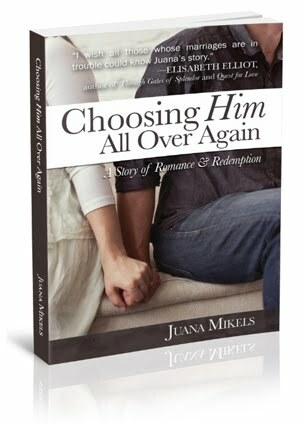 Let me know if you'd like me or us to come to your North Carolina, Virginia or South Carolina Church! 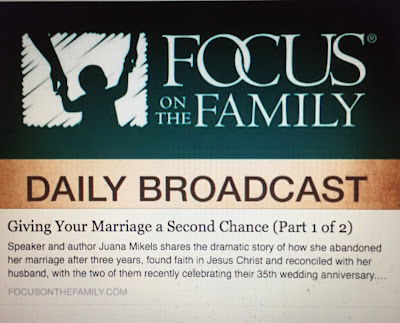 You might want to read my speaking page here to find out more about possible topics of Time Management from Christian Perspective, Receiving, Seeing God in Everything or Choosing Him All Over Again (story of how God saved our marriage and how I came to faith in Christ, with the story of God's faithfulness in the birth of our daughter who was born blind). She often comes and sings as in the photo below (she is in chair on far right on front row with me seated beside her). So thankful for the Wednesday Prayer Girls! Continued prayers for Libby & her parents. 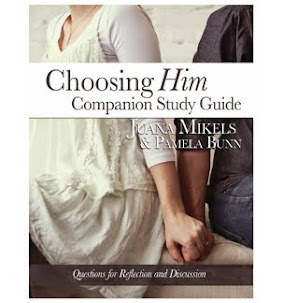 Guidance for me and praises for provision!! !